We now have over 200 colours and hundreds of nail art designs to choose from! 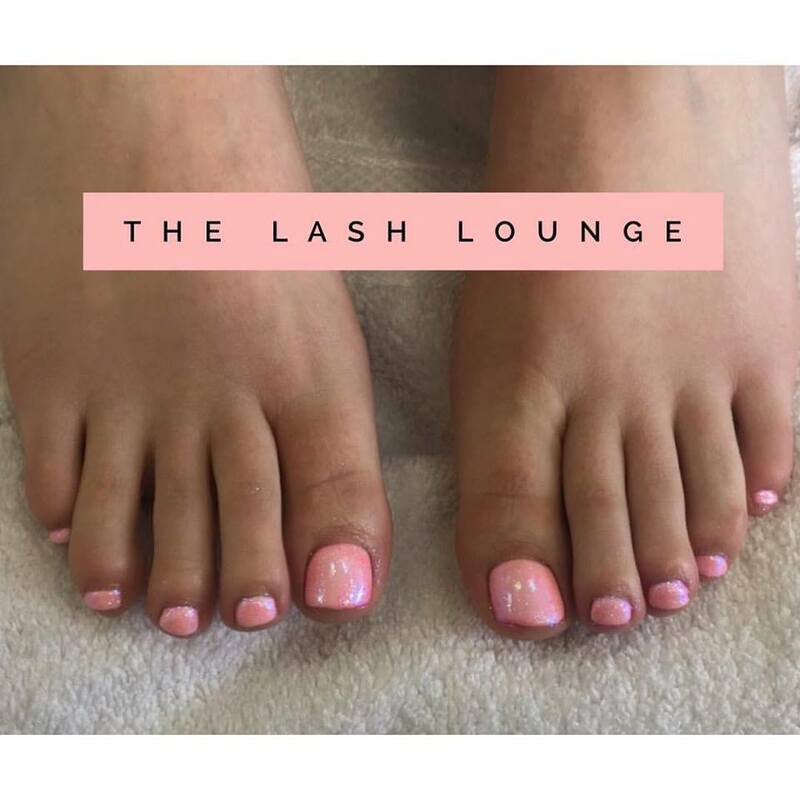 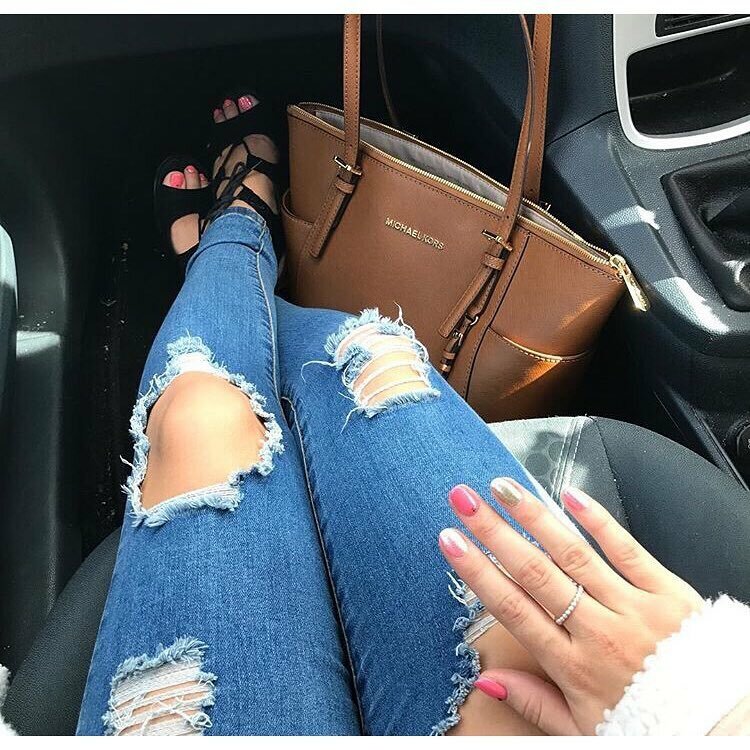 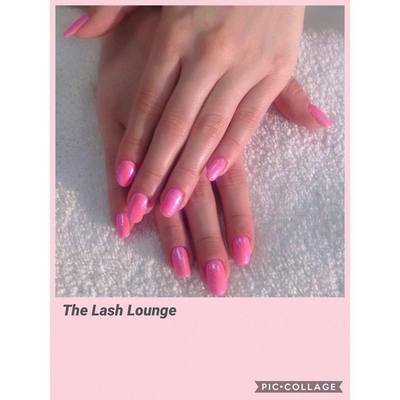 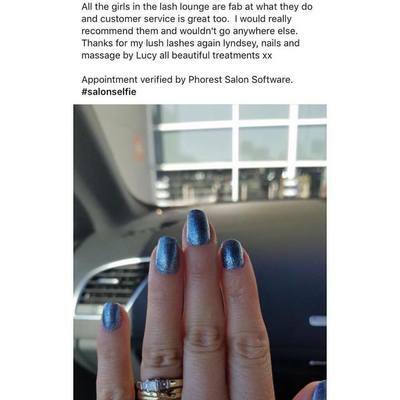 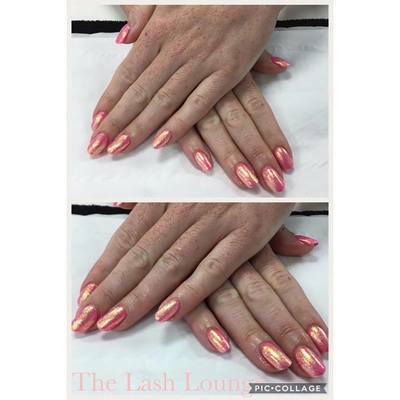 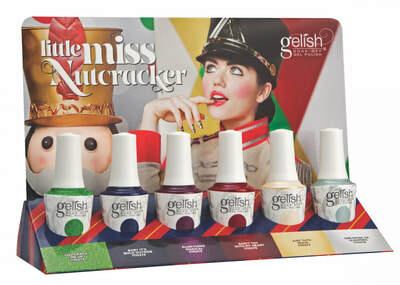 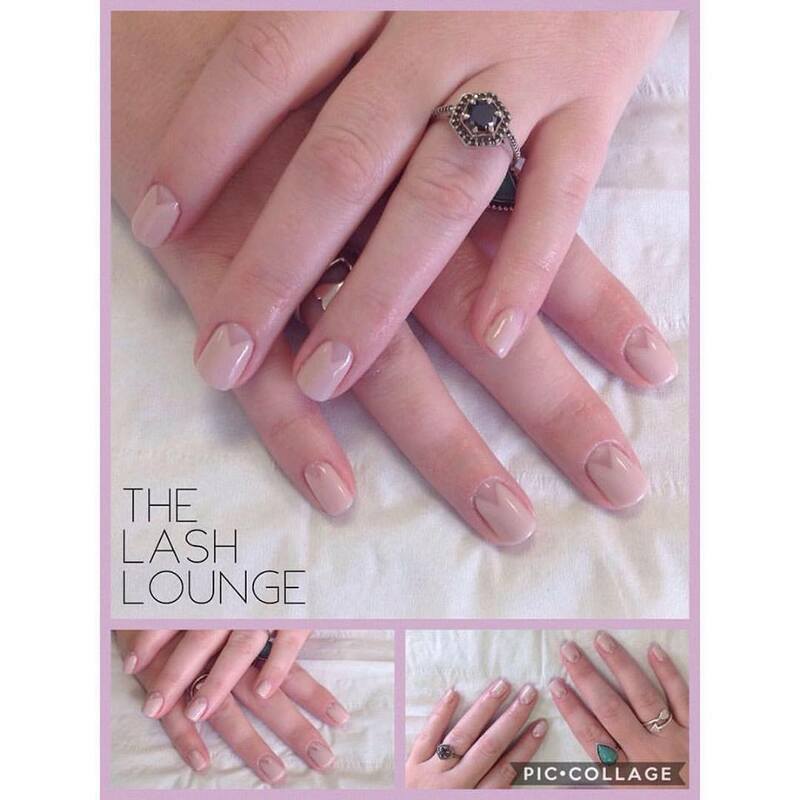 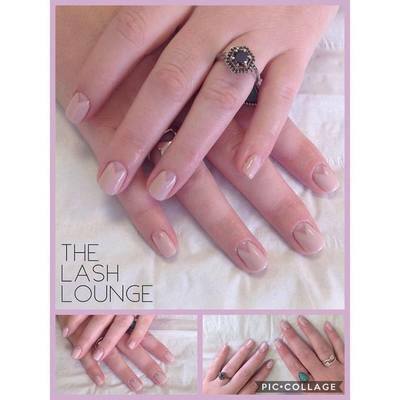 Gelish lasts around 3 weeks on fingers and 8 weeks on toes, it does not chip or fade and maintains an exceptional shine. 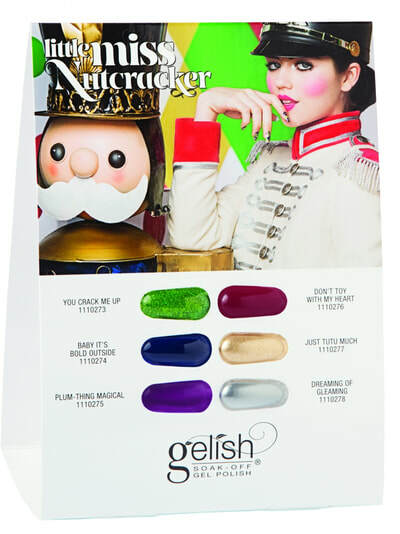 Genuine Swarovski crystals are placed on the natural nail using gel to hold them in place for weeks.